Designed to withstand harsh outdoor conditions, made with impact & UV resistant PVC. Includes flywire mesh sheet to eliminate entry of insects. Available in 100mm, 125mm, 150mm & 200mm. 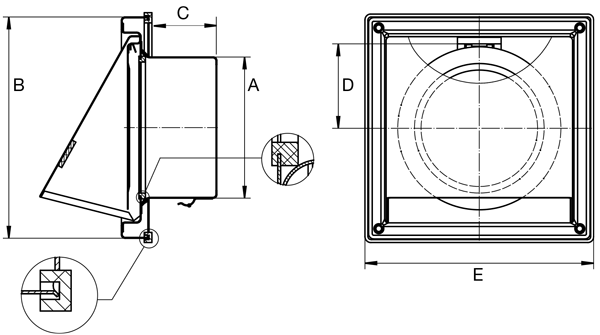 Designed to withstand harsh outdoor conditions, made with impact & UV resistant PVS. 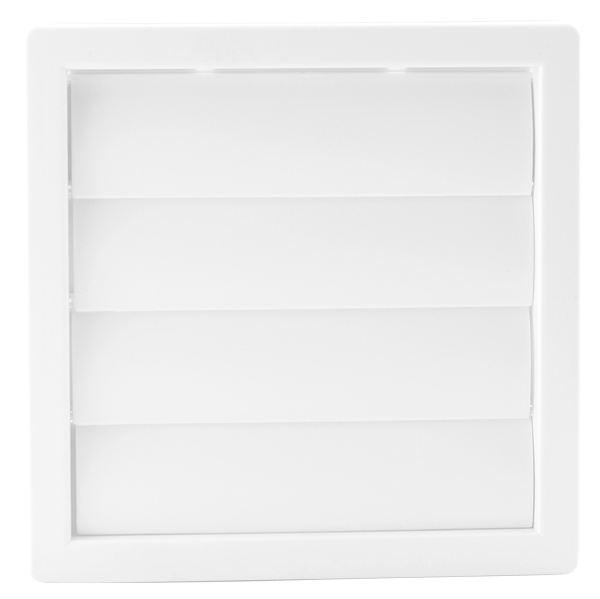 Includes shutters that open when the fan is running and close when it is off. Available in 100mm, 125mm & 150mm. Comes with a galvanised steel spigot that fits inside the wall cavity, leaving the front face to finish flush to the wall. 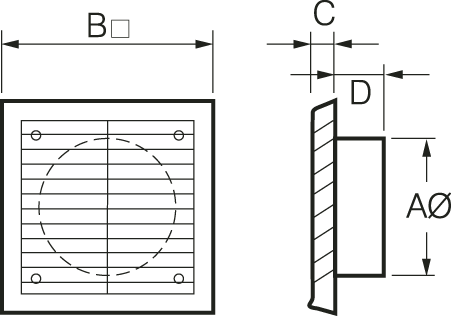 Its rigidly-fixed horizontal blades are designed to reduce the possibility of rainwater entry. Vermin proof mesh is fitted to minimise the entry of debris. Note: This grille is not available in bulk pack. 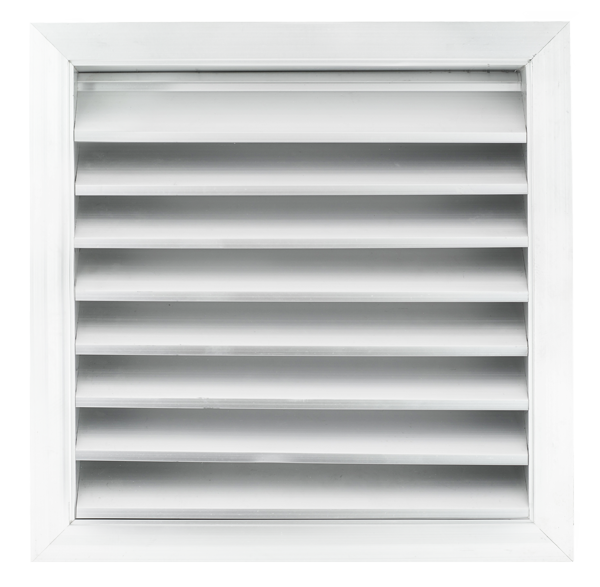 The Dome Vent EDVSS is designed for external wall mounting and can be installed within minutes. 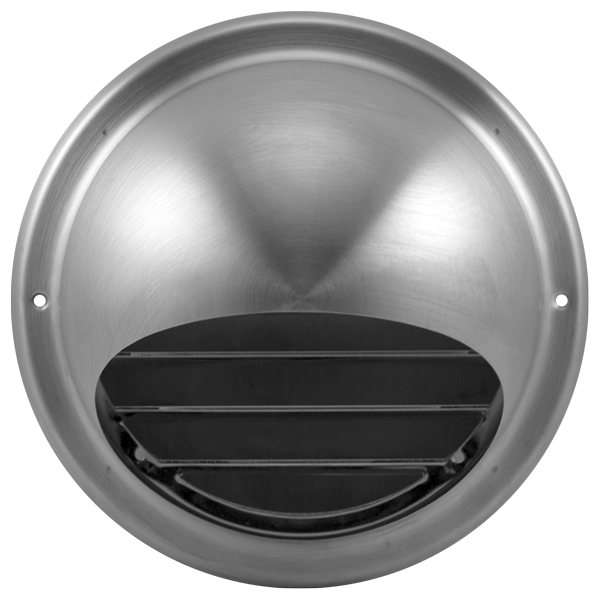 The stainless steel dome protects against harsh elements and the mesh screen prevents pests from entering. Perfect for extreme weather conditions. 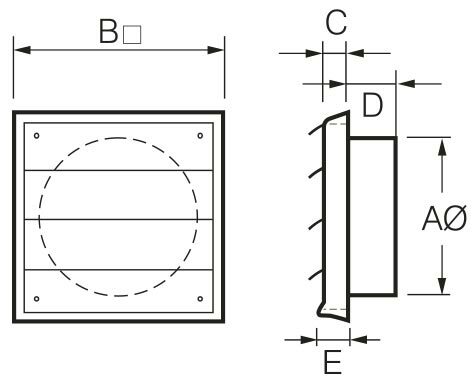 The valve body is equipped with a mounting gasket that forms an air tight seal. Ideal for extreme weather conditions. Cinder mesh with a 2mm aperture to comply with bushfire attack code BAL-40. 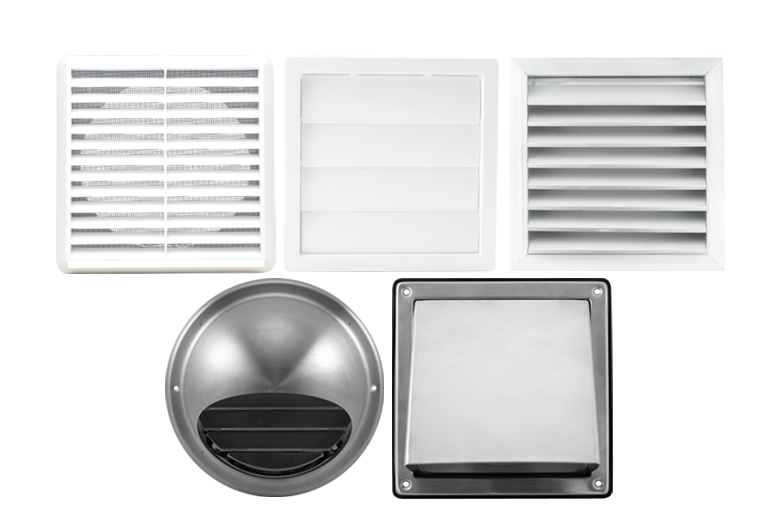 The Hood Vent EHVSS is installed within minutes. 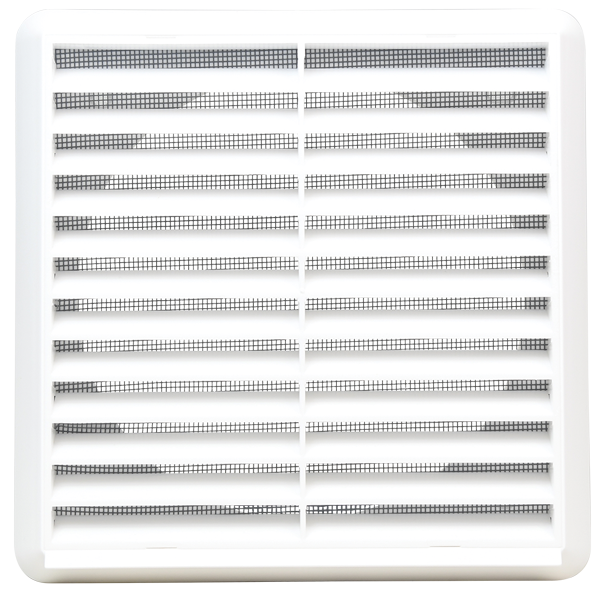 Its gravity backdraft shutter prevents cold air flowing back into the room and insects from entering. 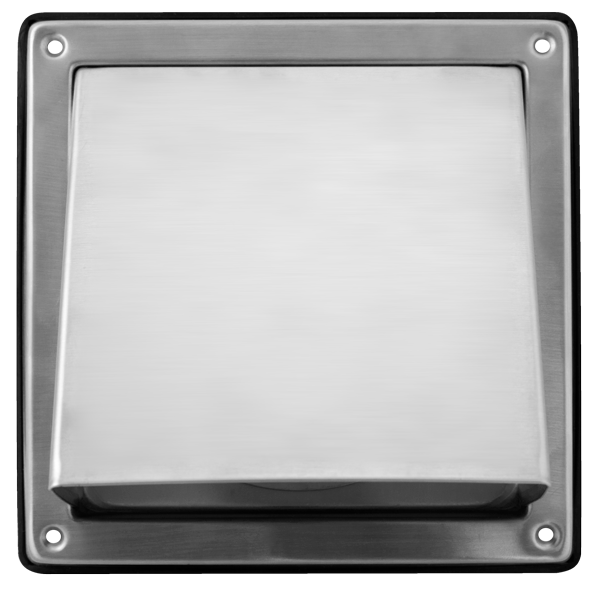 Made from high quality stainless steel to minimise the risk of rust. It is perfect for regions with extreme weather conditions. 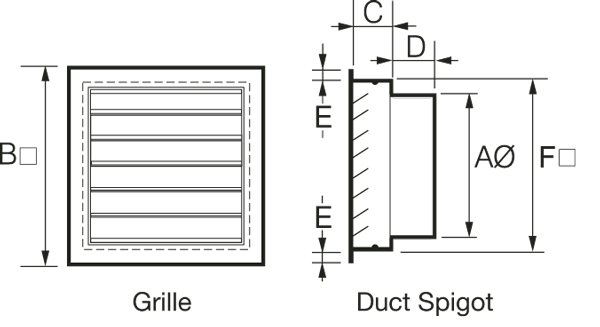 The valve body is equipped with a mounting gasket that forms an air tight seal.